06. Holla (L. Boogie’s Theme) Feat. Presto (Gbg) & C.J. 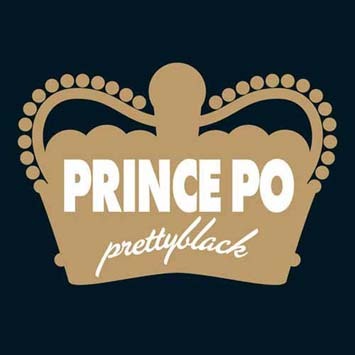 Prince Po, the wirey, aggressive more gruff half of the beloved hip hop duo organized konfusion returns with the first offering off his sophomore solo opus entitled 'pretty black'. Prince, who grew up in the notorious southside jamaica projects in queens, new york, and long-time friend Troy Jamerson, aka Pharoahe Monch, partnered up to form an earlier incarnation of Organized, Simply 2 Positive, eventually signing to Hollywood Records in 1990. Prince and Monch only saw three albums as a team, closing out their final effort together, 'The Equinox', for Priority Records in 1997. 'Holla' produced by Po himself and the Madlib neck snapper Mecheti Lightspeed serve as the perfect intro to what 'pretty black' will offer, boasting the talents of Madlib, Large Professor, 2mex, Rockwilder and others.